An improbable victory over the Eagles in Week 5 has everyone scratching their heads about the Lions. The most consistent theme of the season has been the unpredictability of the production from game to game. The Rams are in town and here are the keys to winning this game. The question is will the Lions actually use them? 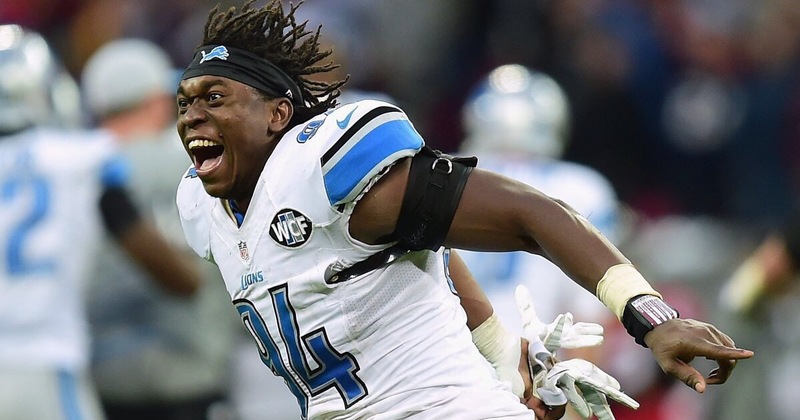 The Lions should have their best defensive player, Ziggy Ansah, back this week. The key to providing pressure for the Lions is to be able to get to the QB with minimum blitzing, because of injuries to the linebacking corp. Kerry Hyder has a team-high 5 sacks and has the opportunity to increase his production with Haloti Ngata dinged up. The defense has played a bend don’t break style of defense so far this season, but playing that way won’t allow them to compete with the Packers or Vikings this season. Darius Slay showed why he makes the big bucks and could have single-handedly changed the direction of this season. They have to improve in run stopping, giving up 4.9 yards per carry, and the passing defense, allowing teams to complete passes at a 72% rate. Again Teryl Austin most create a gameplan that will confuse the Rams and create pressure without exposing their inability to cover tight ends. Look for Ziggy be responsible for multiple sacks by the attention he will require. This season has mirrored the play of Matthew Stafford. The same leadership and moxie he showed in the Colts and Eagles games needs to be the model for the season. The offense seems too disjointed and repetitive to be able to dominate for an entire game. There was promise shown with three 1st half TD passes ahgainst the Eagles, but the offense progress was minimal. Jim Bob Cooter and Stafford needs to get on the same page and be willing to adjust to take advantage of what the defense gives them, no matter what the original plan was. Stafford will be without three weapons as Eric Ebron, Theo Riddick and Ameer Abdullah are sidelined with injuries. Look for Golden Tate and Anquan Boldin to step up in production and leadership to assist the offense from having extended lulls of inactivity. Going into the season with a revamped offensive line and a clear cut running back plan, but injuries and a lack of production by the line have led the team to still be searching for answers. Only averaging 3.9 yards per rush will not force too many teams to game plan to stop the running game. 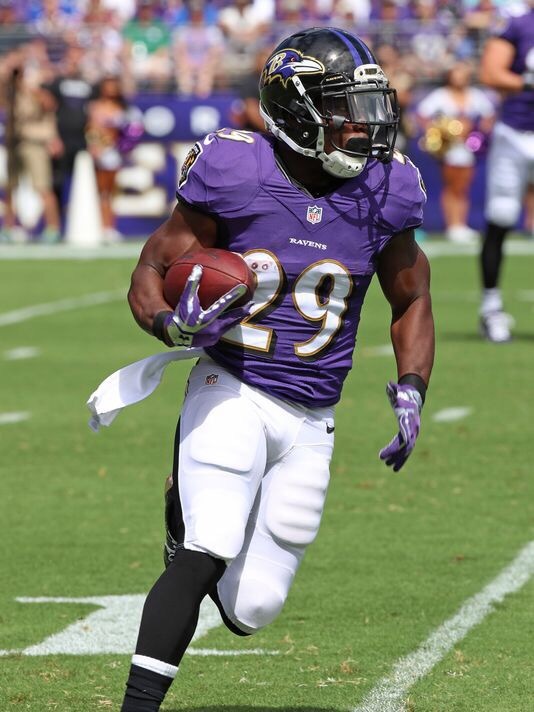 The Lions signed Justin Forsett to boost a depleted backfield; he will be stepping into a much larger role than expected as Riddick will be out this game. A creative game plan must be in place to utilize screens, jet sweeps and traditional run plans to manufacture a legitimate output. Dwayne Washington and Zach Zenner will have to step up to allow the offensive to have balance. Look for the backs to have between 80-110 yards collectively with an additional 50 via screens and wide receivers. 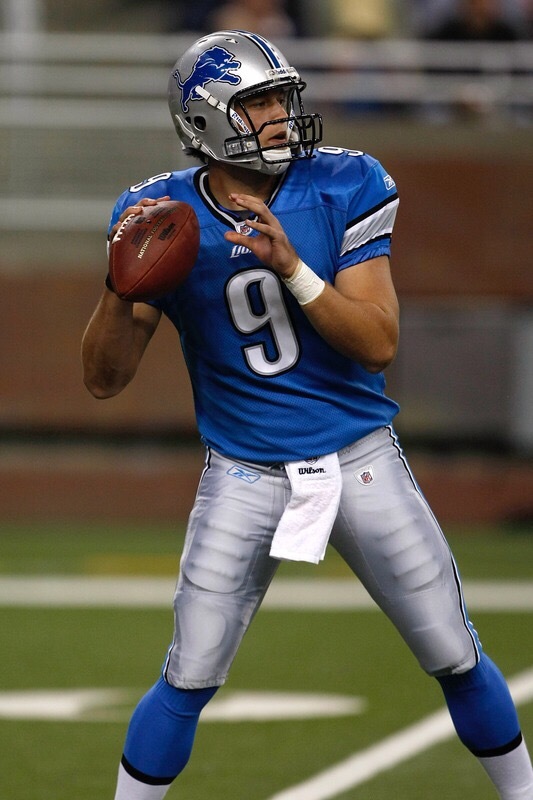 In a game most have them favored in the Lions must show up in all phases of the game.